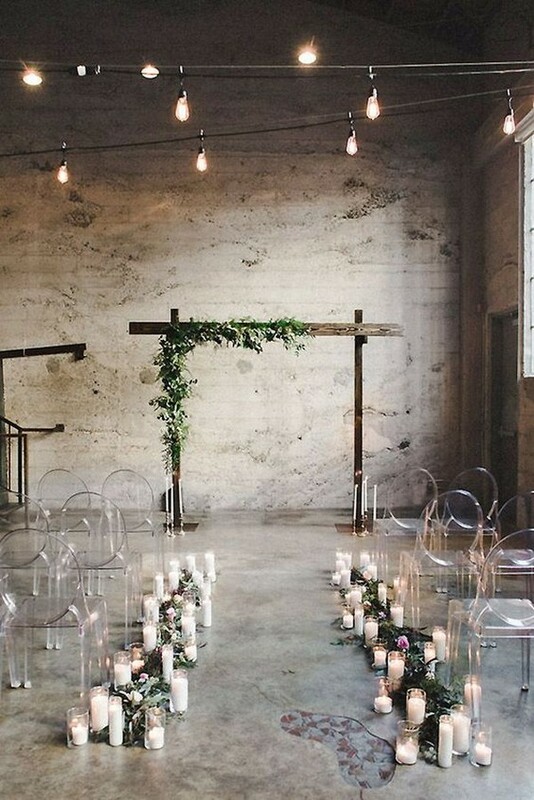 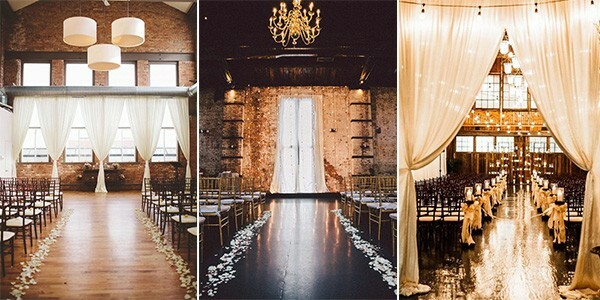 So talking about wedding venues, loft weddings are at the top of my list to say “I Do” in, which can have endless options to pull off the perfect wedding I want. 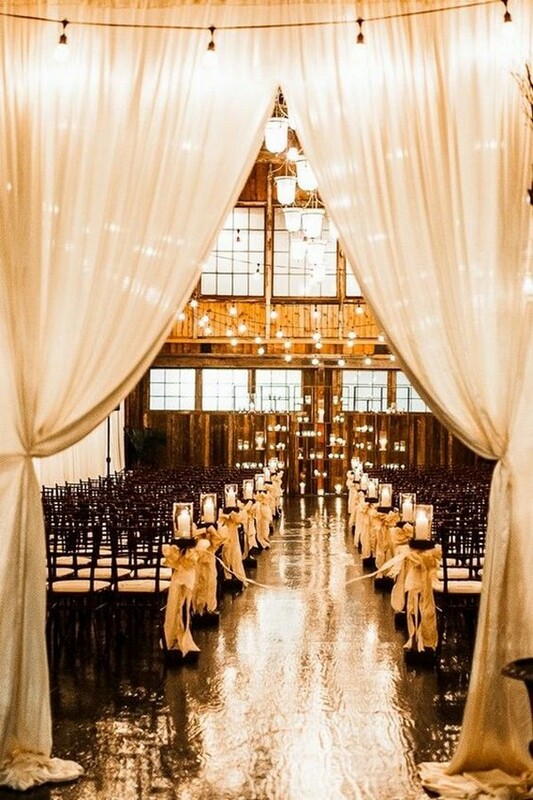 Among the endless options, industrial style is the most popular one for the year 2019, with lights, fabric draping and greenery. 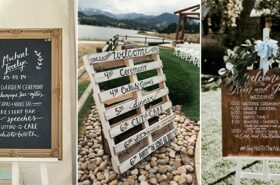 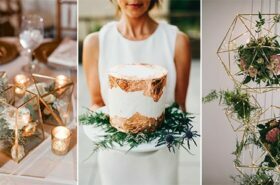 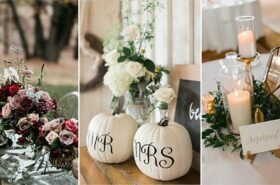 There’re so many fun wedding decoration ideas for lofts, and I’ve rounded up some of my favorites below. 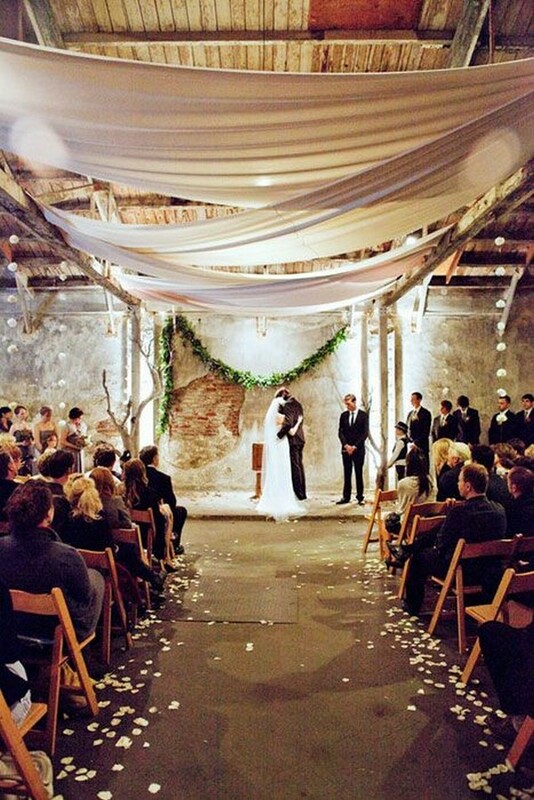 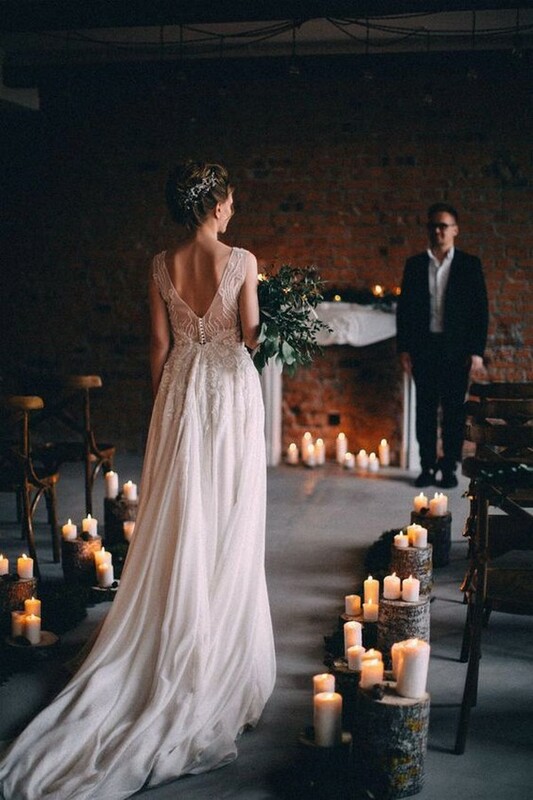 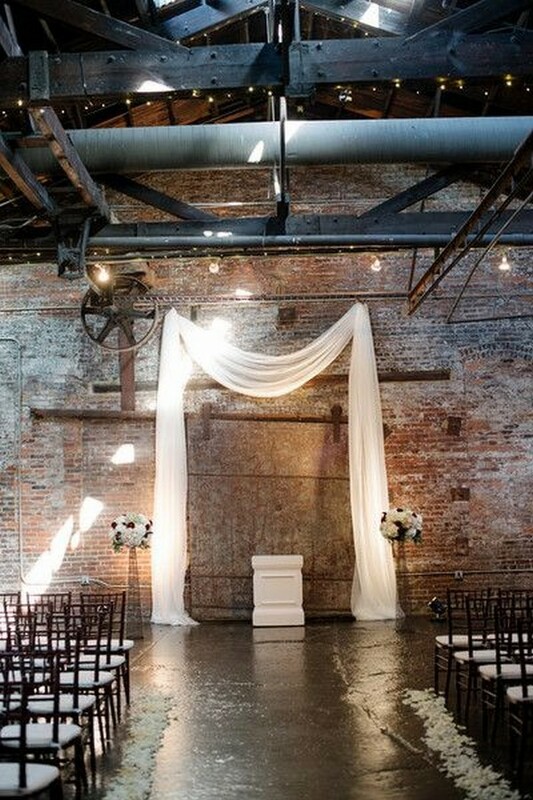 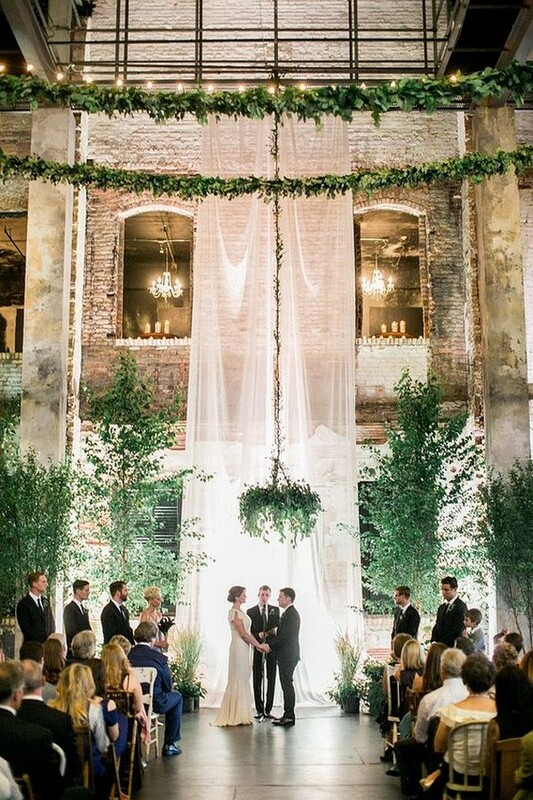 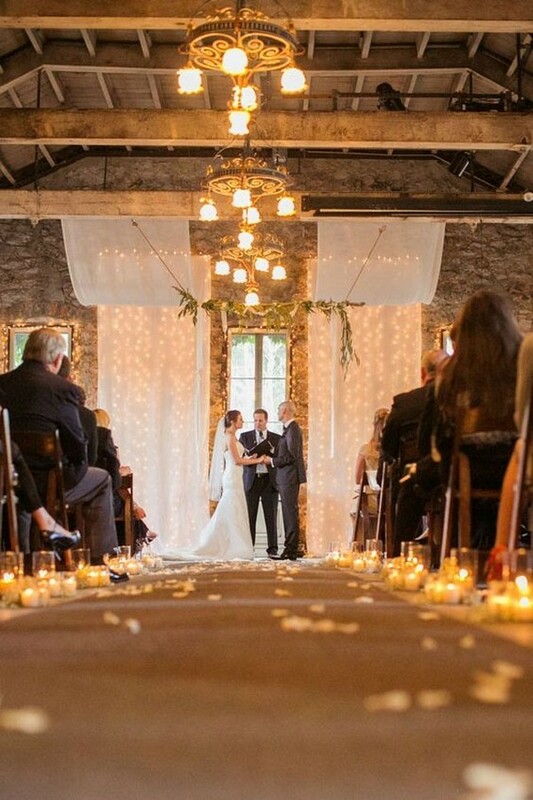 Are you planning a loft wedding? 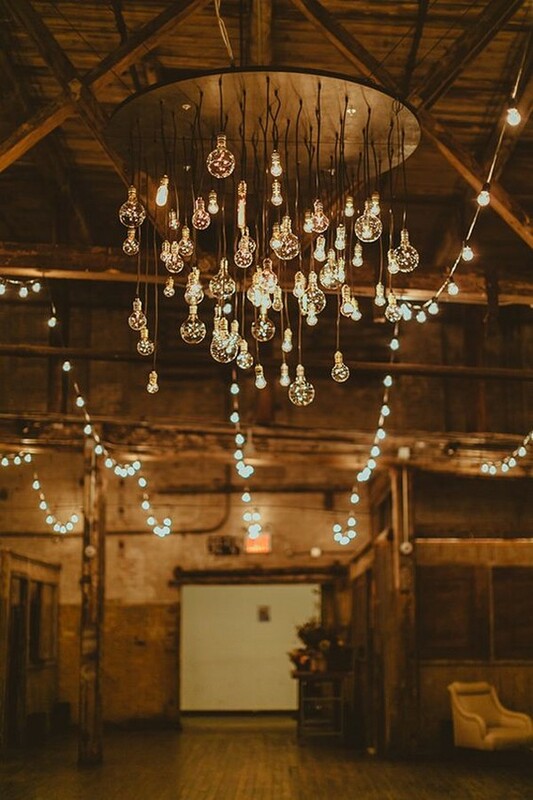 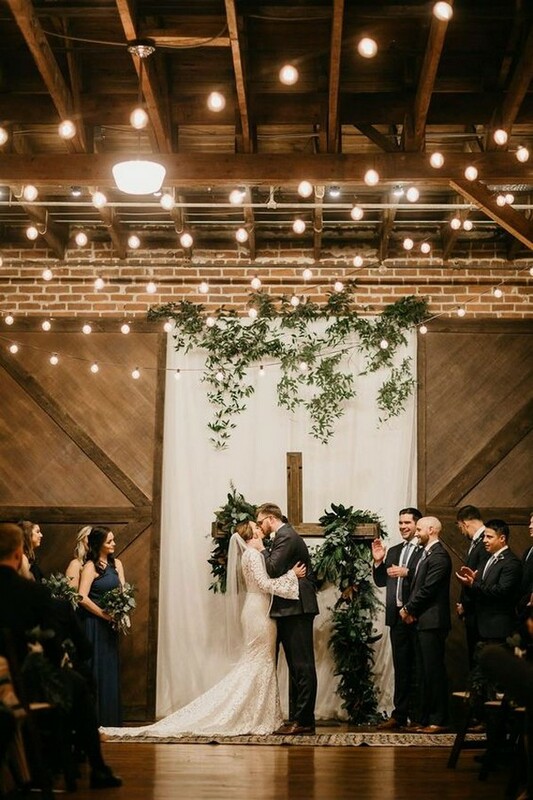 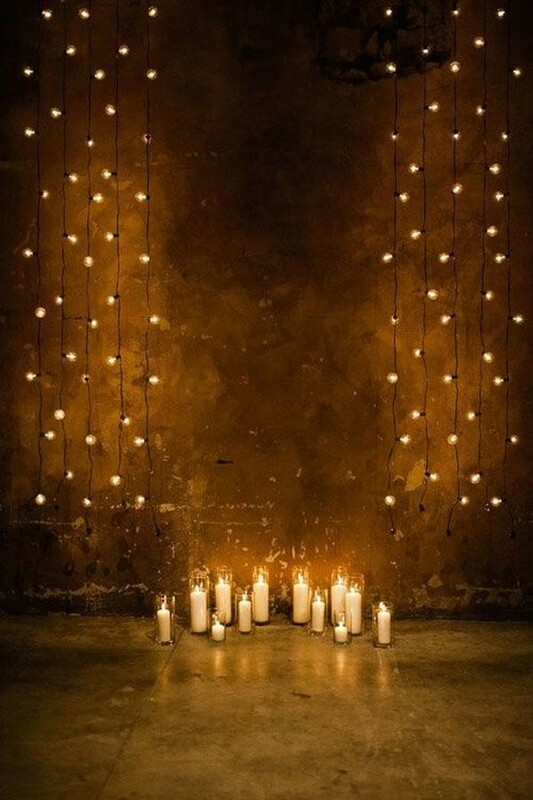 Let me know what you’re envisioning in terms of the loft wedding decorations!